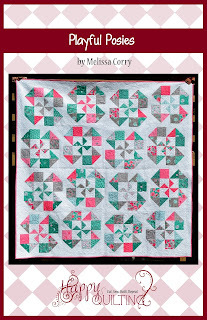 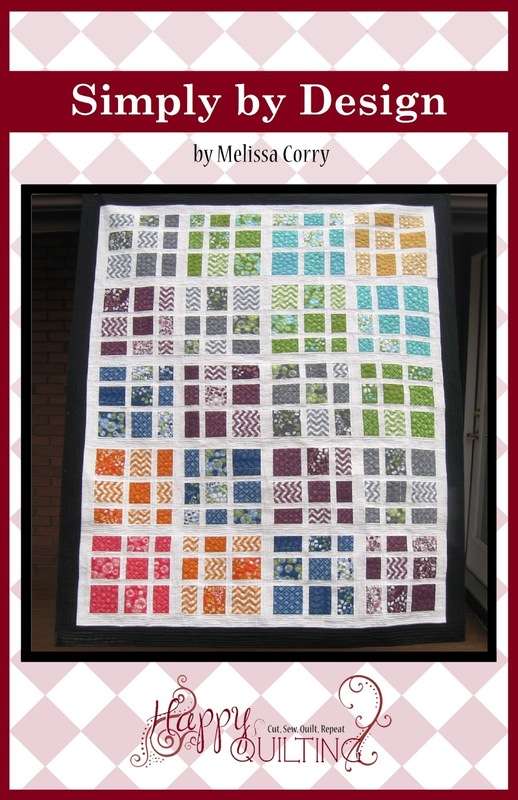 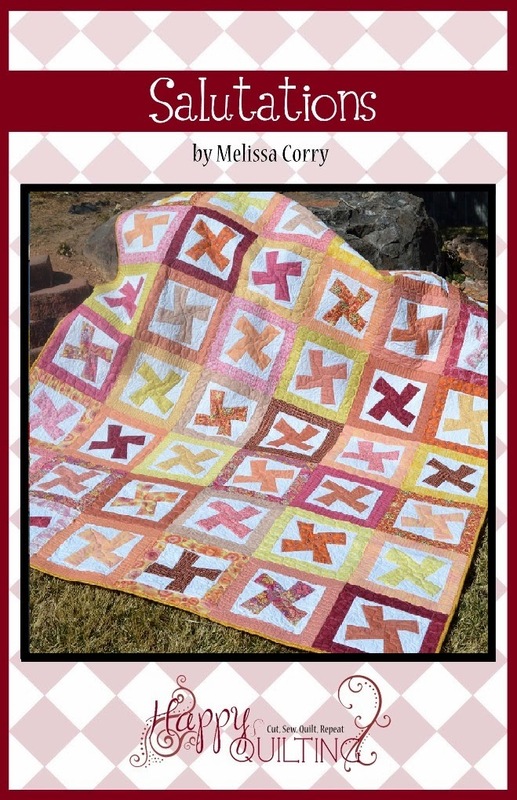 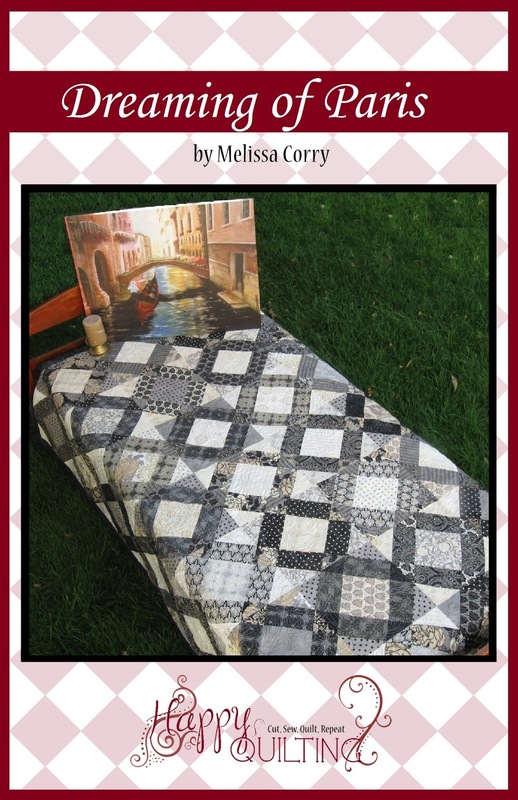 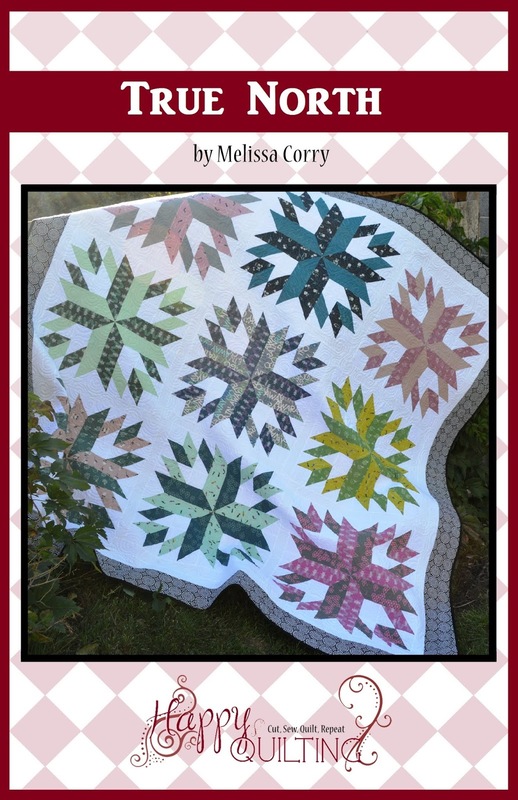 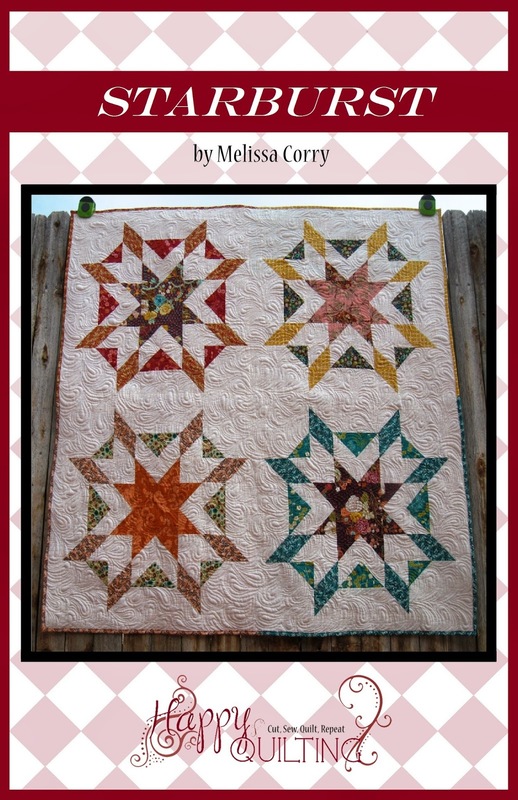 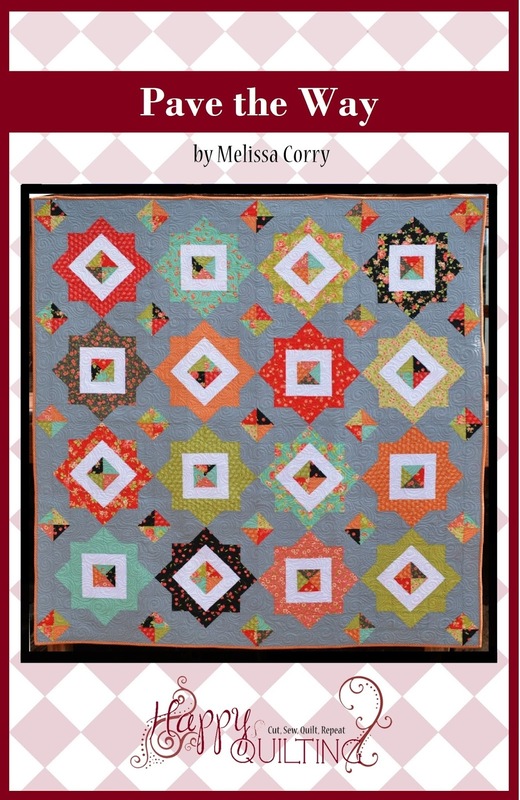 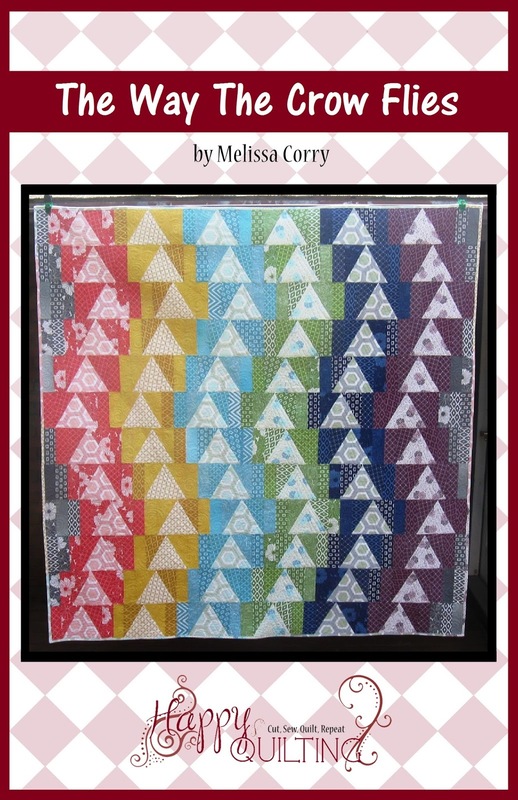 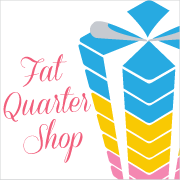 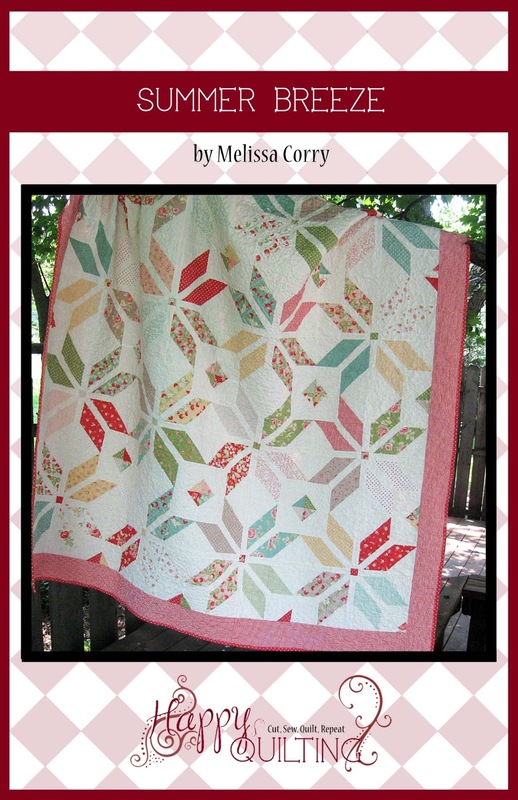 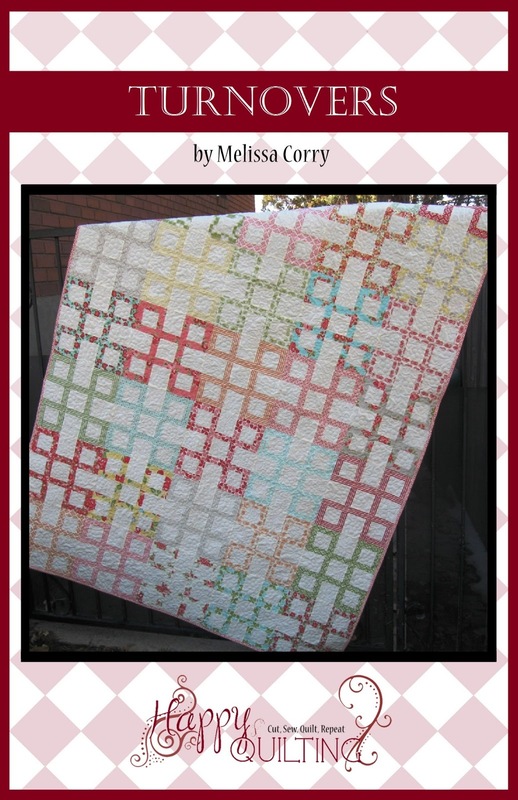 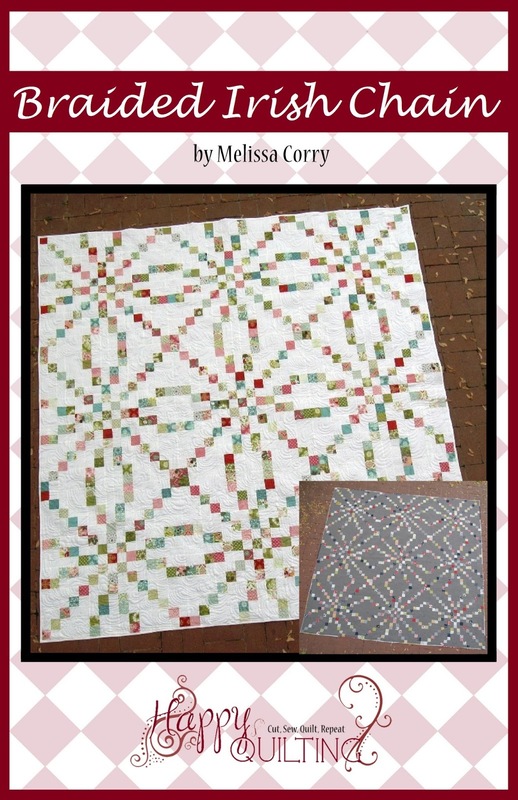 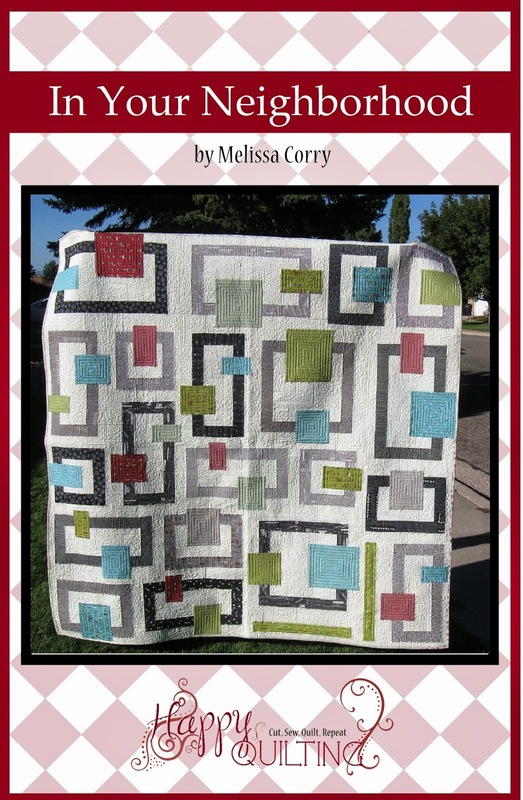 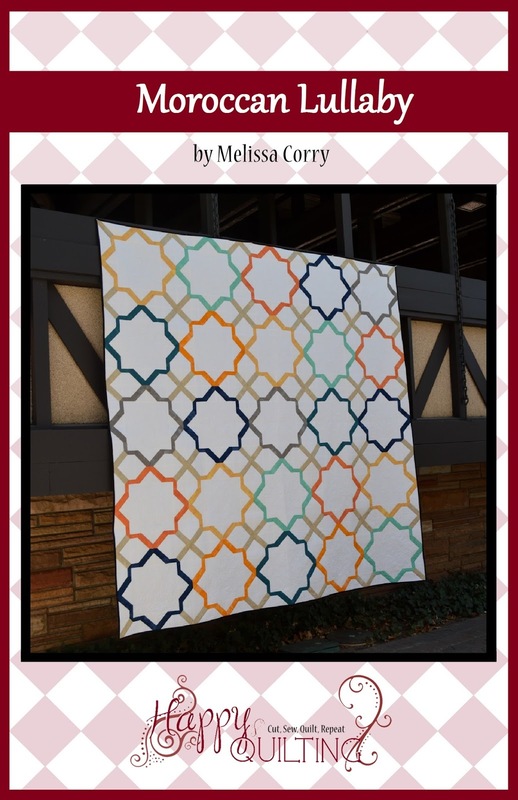 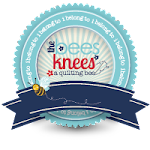 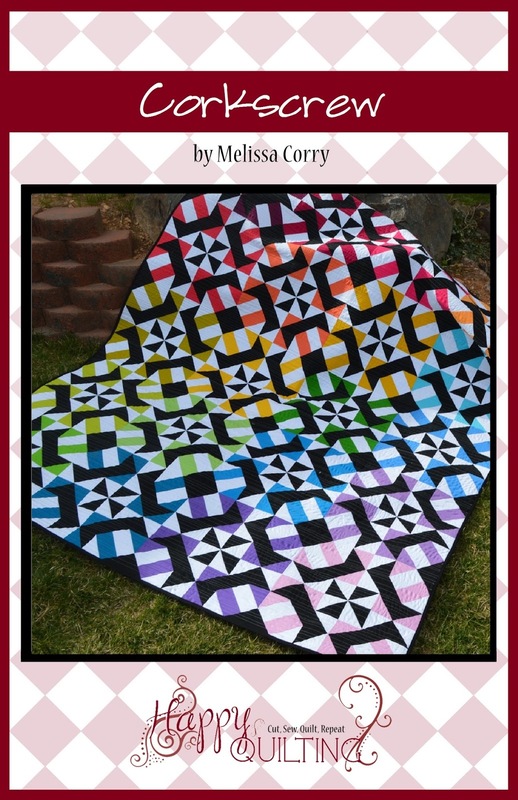 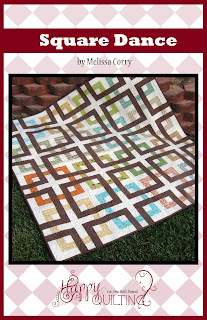 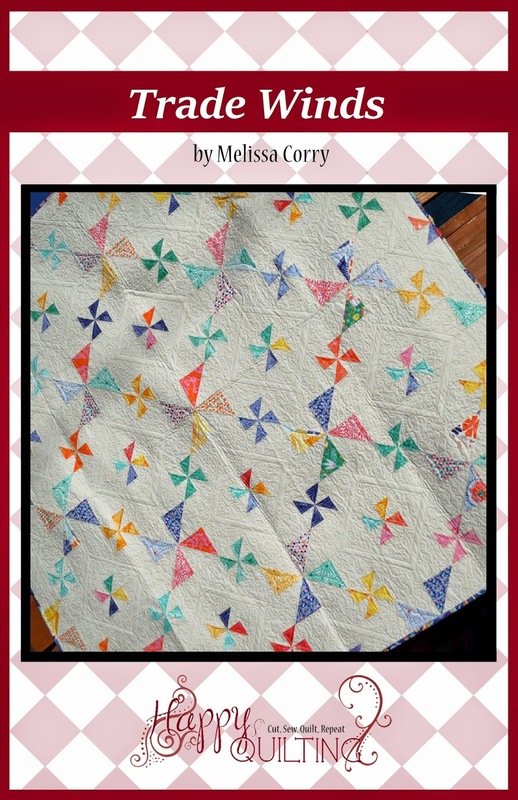 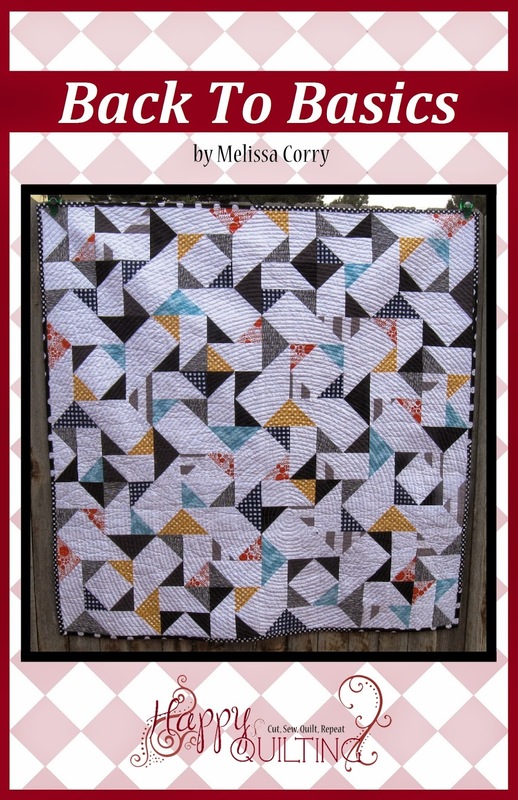 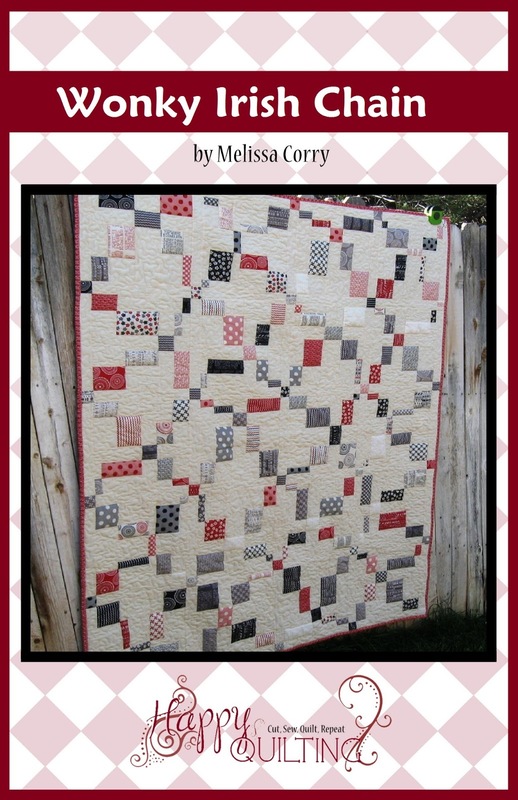 Happy Quilting: Sew Mama Sew Winner! 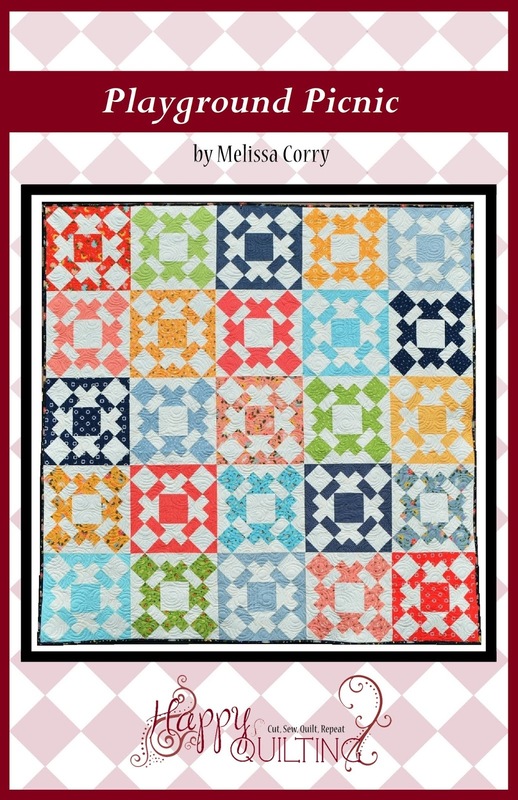 Oh my goodness, oh my goodness, Can I just say I was blown away by all of the comments for Sew Mama Sew Giveaway Day!! 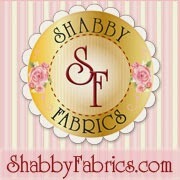 My, that was a lot of fun!!! 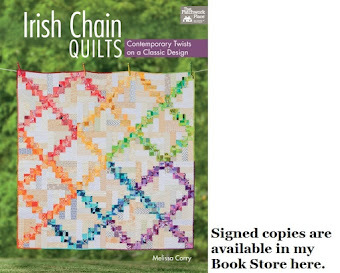 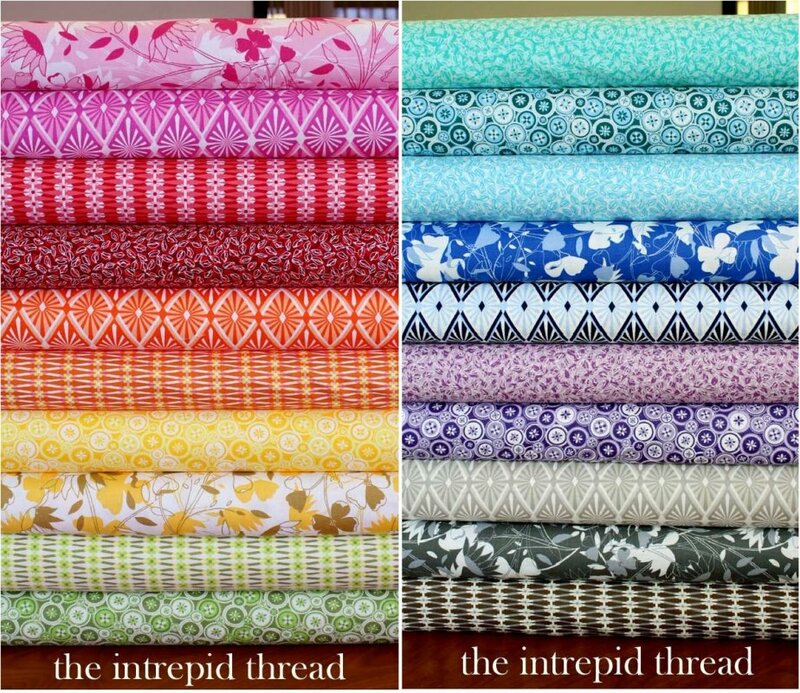 So now, I need to choose a winner ;) And the lucky, lucky reader that will be taking home this beautiful rainbow of goodness courtesy of The Intrepid Thread is . 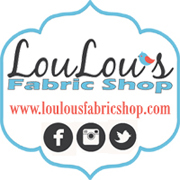 Thank you for hosting the giveaway. 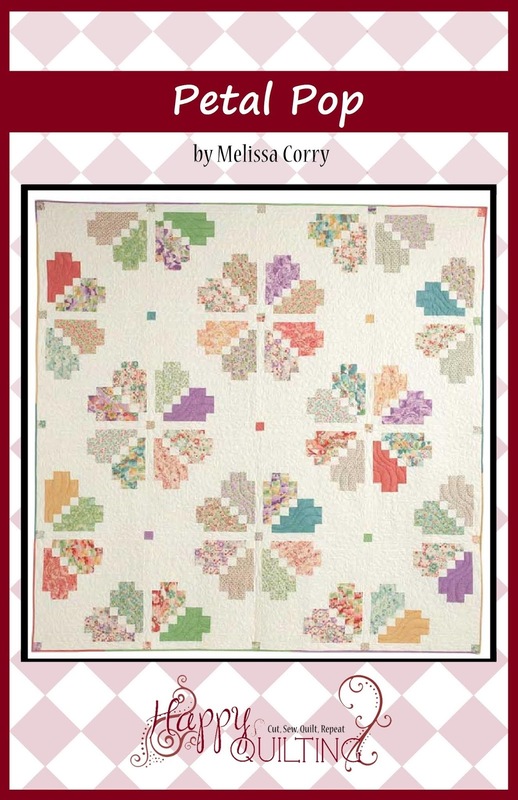 Congratulations to Angelia Lanouette. giveaways are fun even for those of us not on the winning end of it. 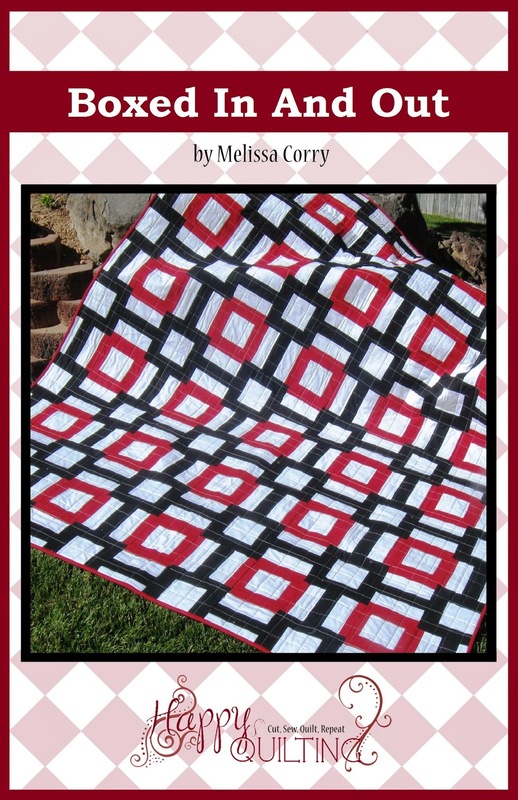 I love reading eveyones comments! 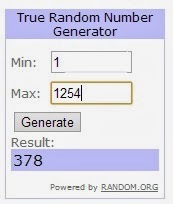 Congrats to this lucky winner.